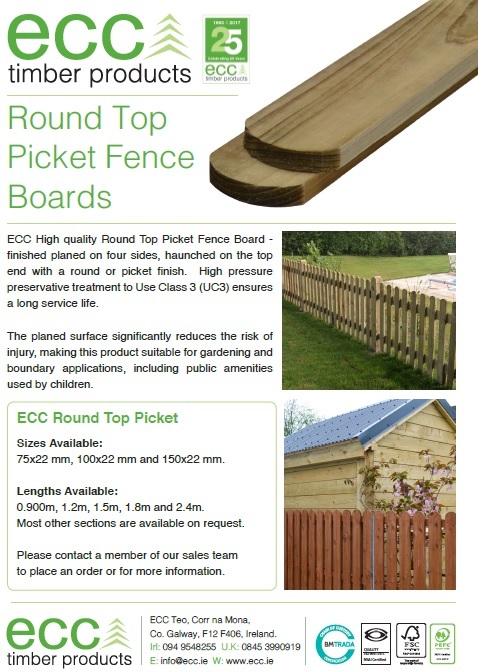 ECC offers a comprehensive range of quality products to the fencing market. 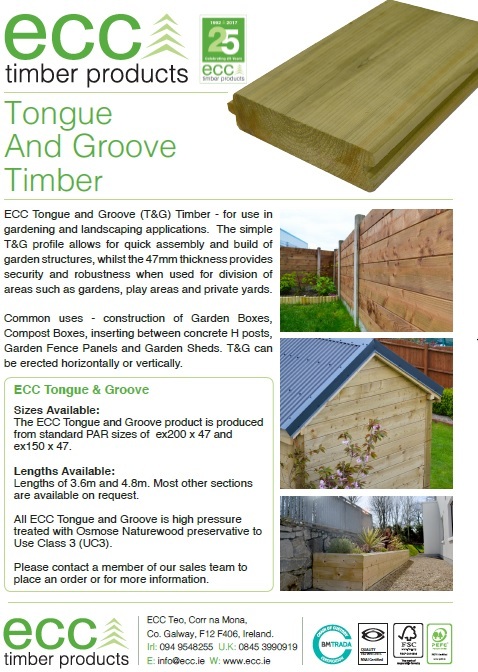 We produce all the main fencing components used in garden sheds, fence panels and landscaping. Our range is pressure treated to the highest standards and is available in multi-drop and mixed load options. 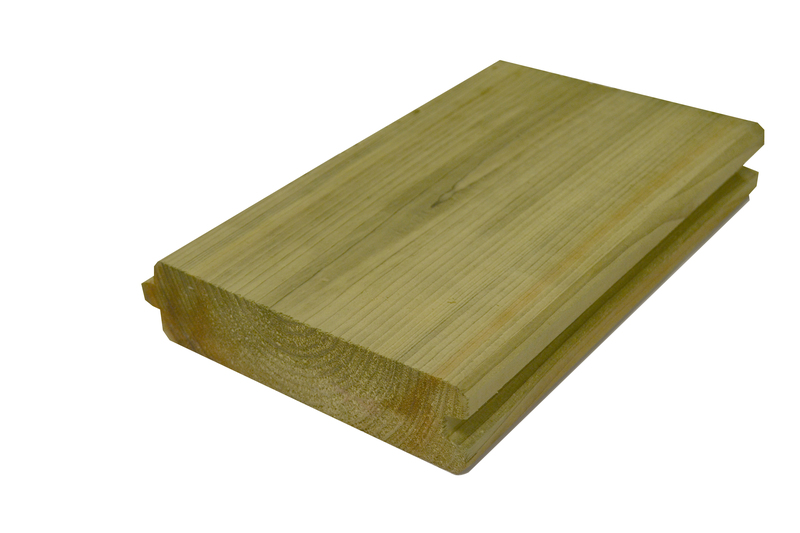 Incised UC4 Range is now available. 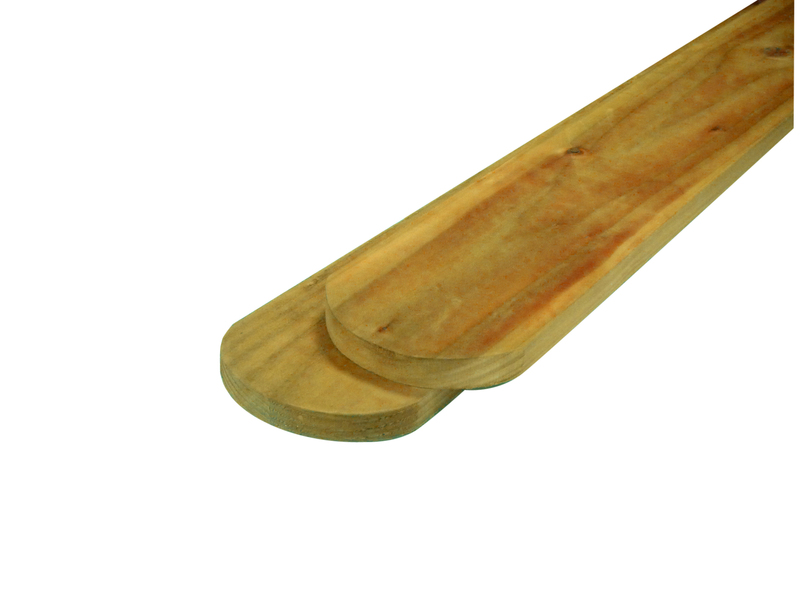 Ideal for Garden Sheds, Boxes, Dividing Walls and Dungwalling.